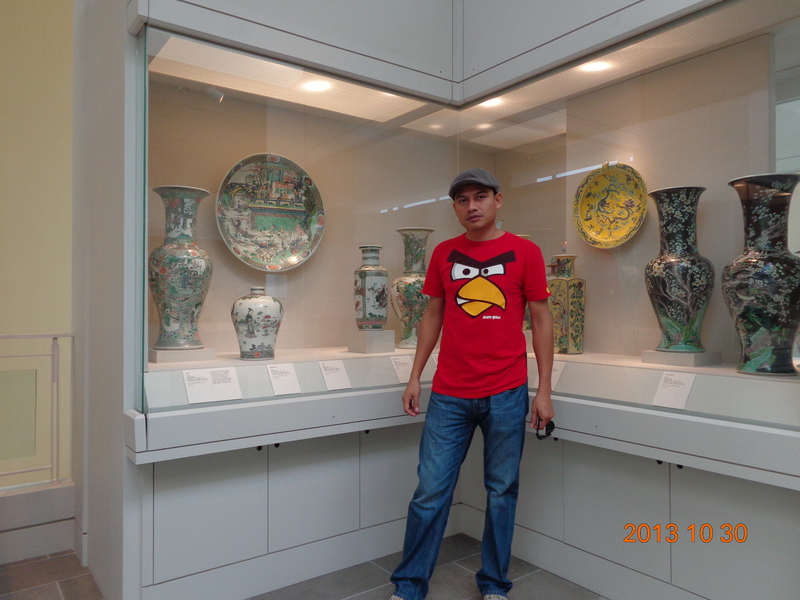 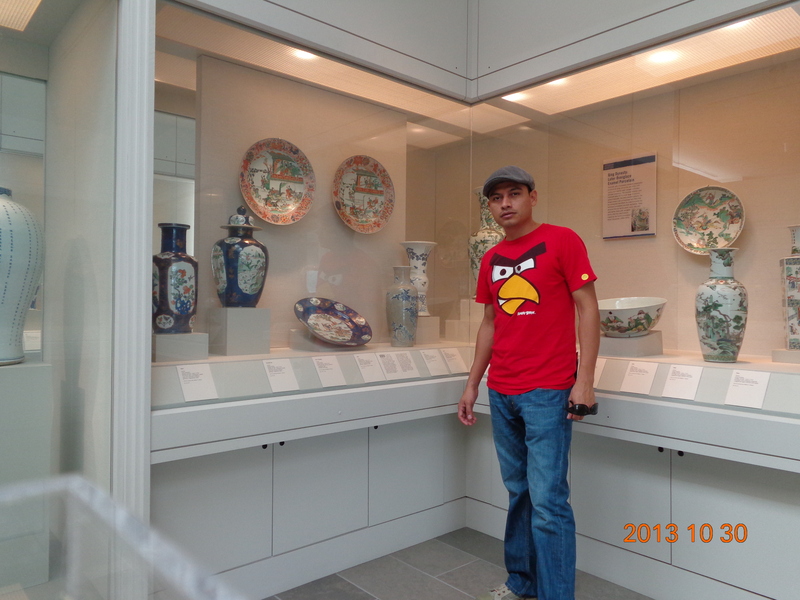 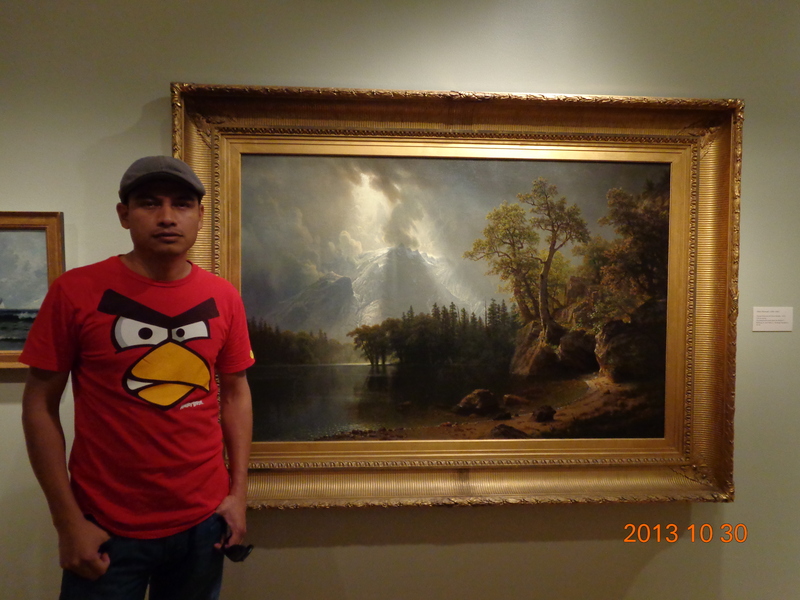 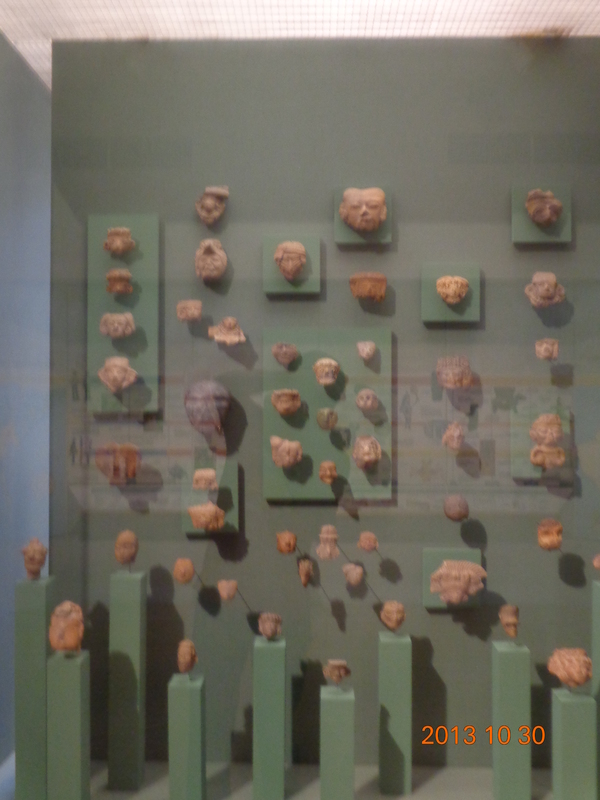 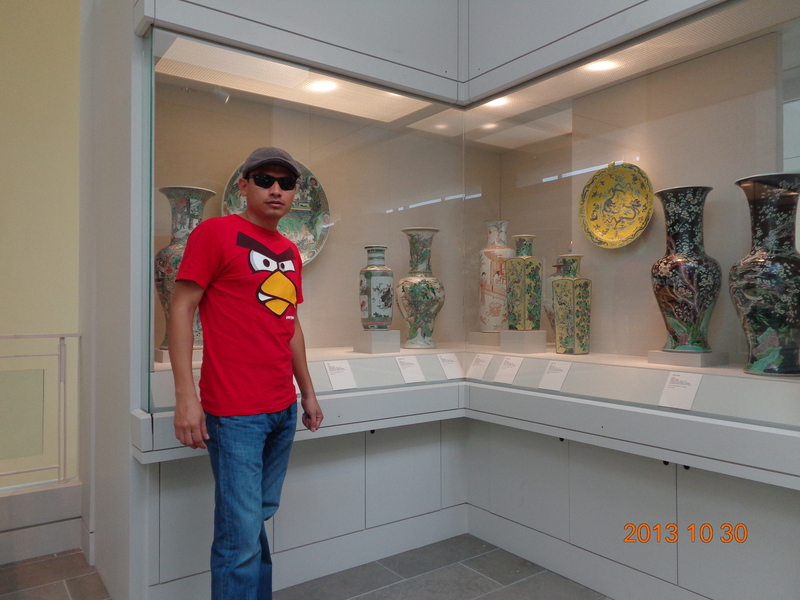 AN AMAZING EXPERIENCE IN SAN ANTONIO MUSEUM OF ART. 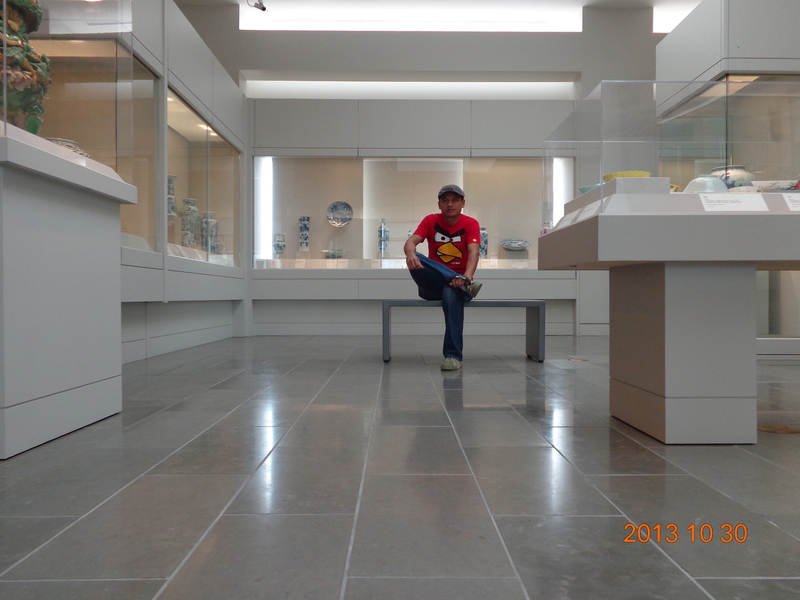 The richness of a civilization has its roots in the creation of god across from men. 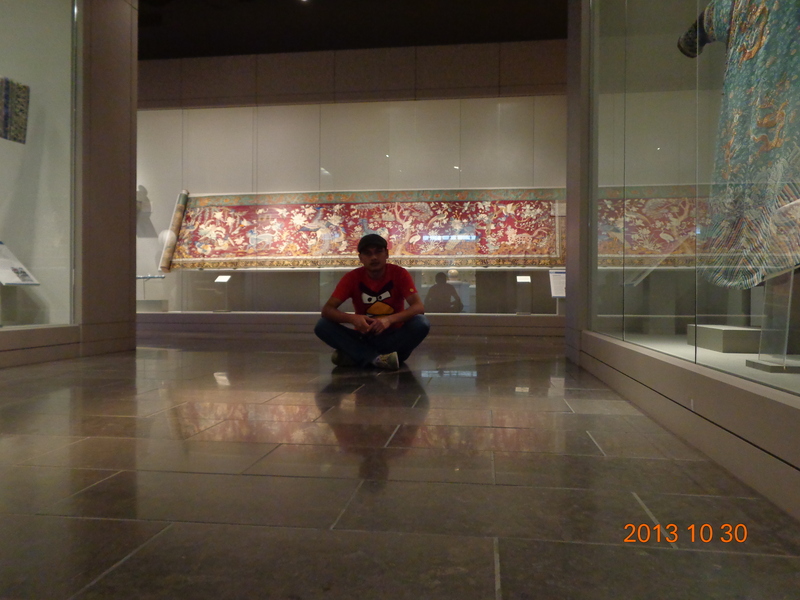 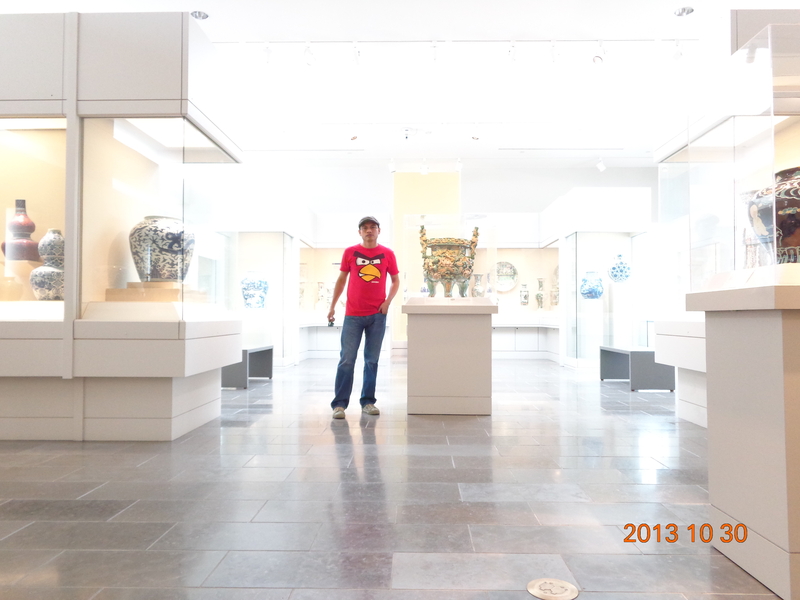 On October 30 I had the wonderful opportunity to be in one of the most complete places of culture, no only from United States, It is one of the biggest places of culture of America, I’m talking about SAN ANTONIO MUSEUM OF ART, This museum has all kind of things from many countries around the world. 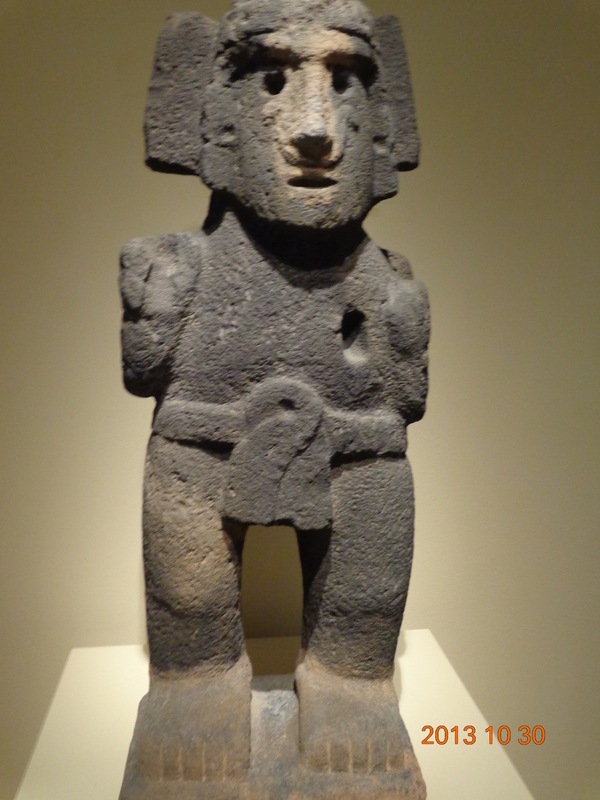 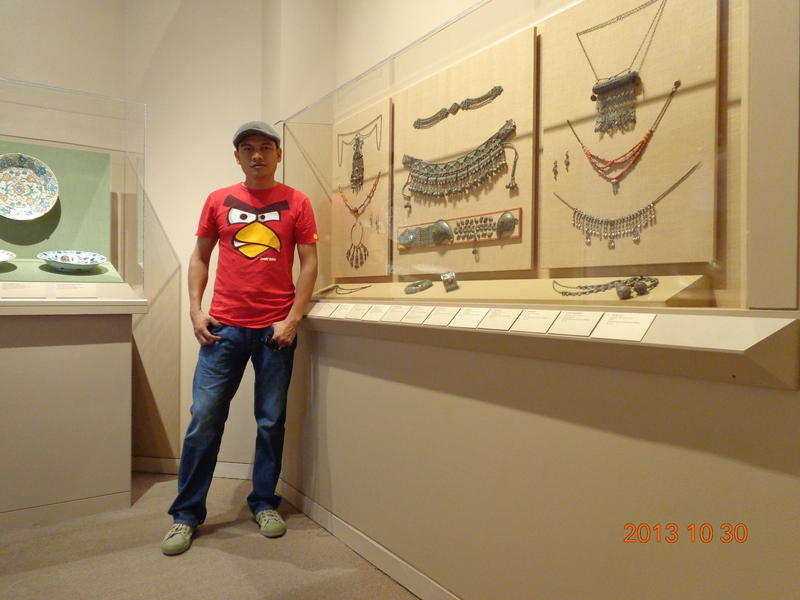 Over there we ca find important things from different cultures, like Latin American, Arabic, Muslim, China, Japanese, Oceanic, Maya, Aztecan, Inca, Europe, and other. 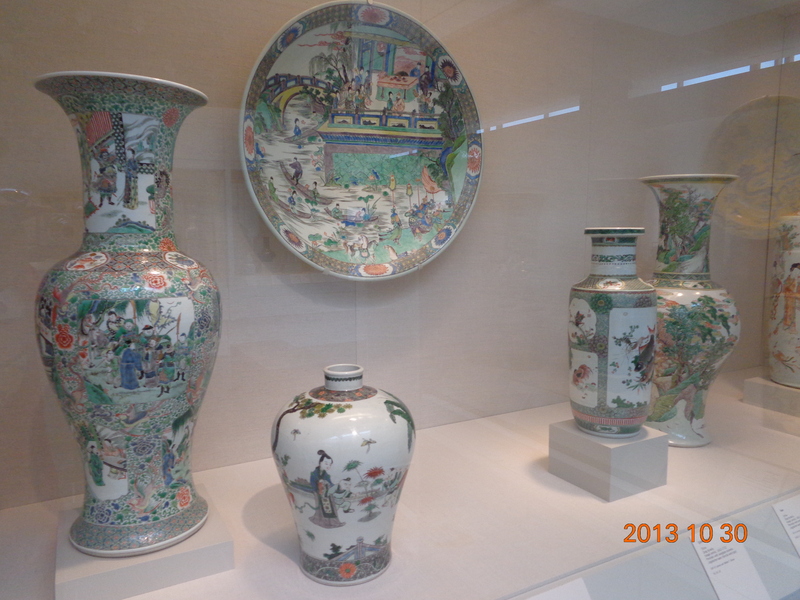 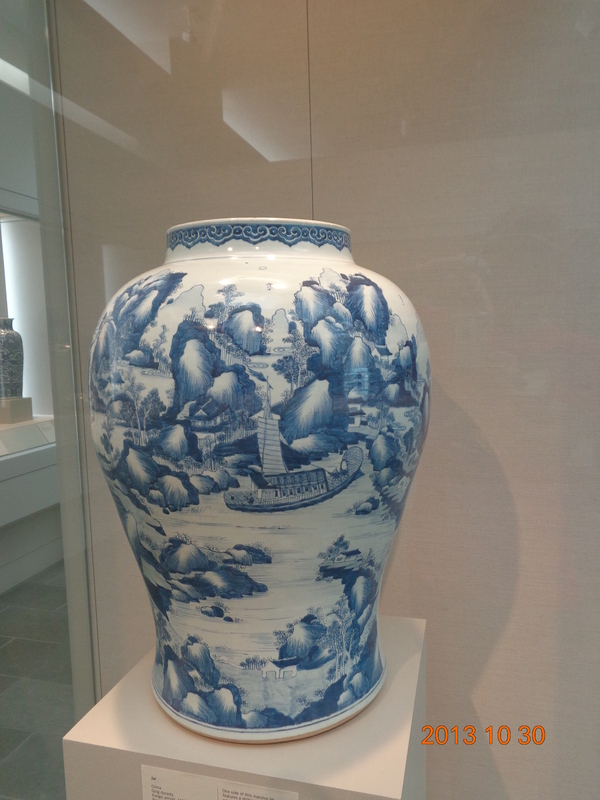 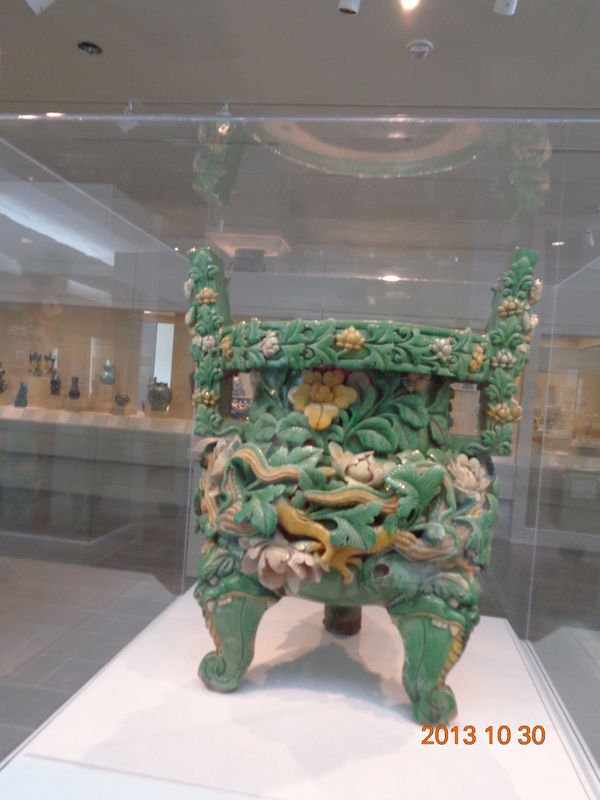 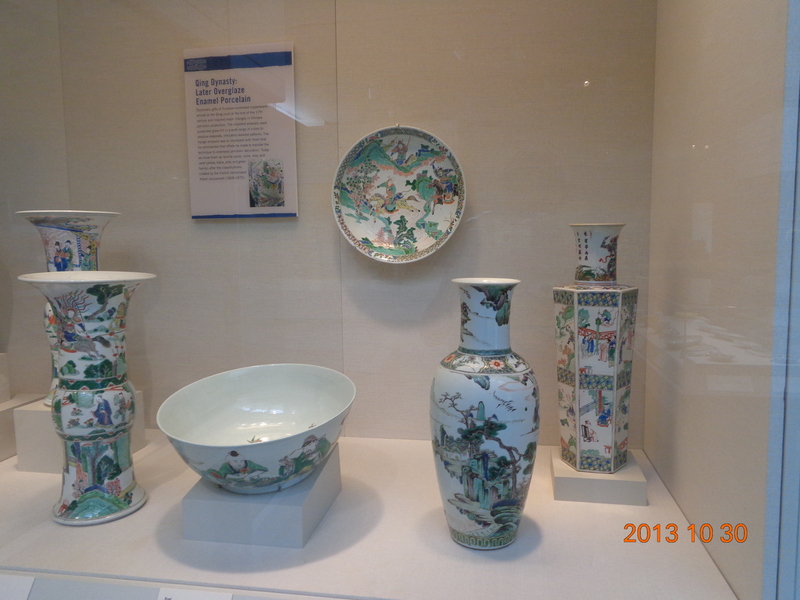 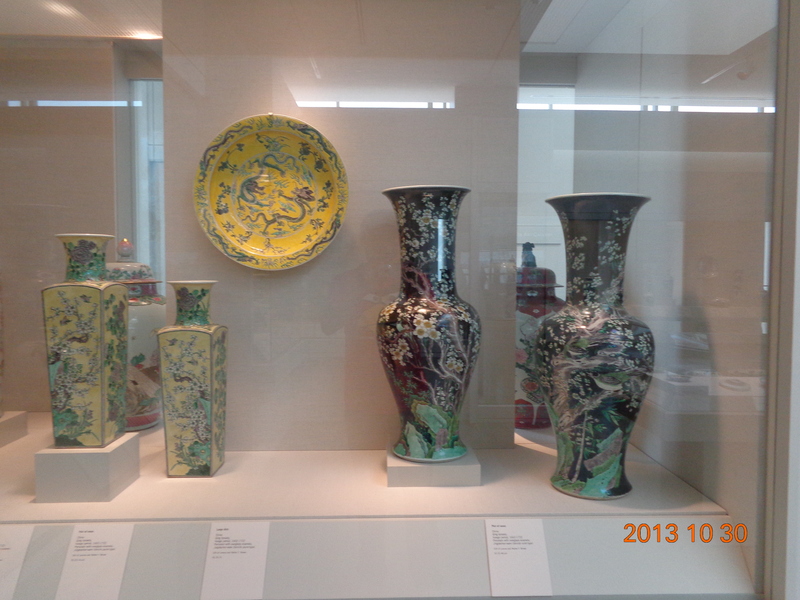 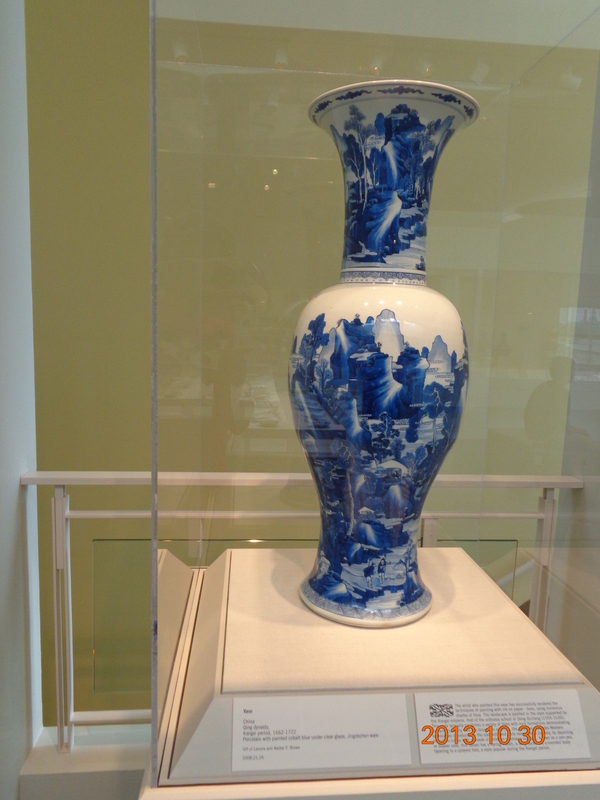 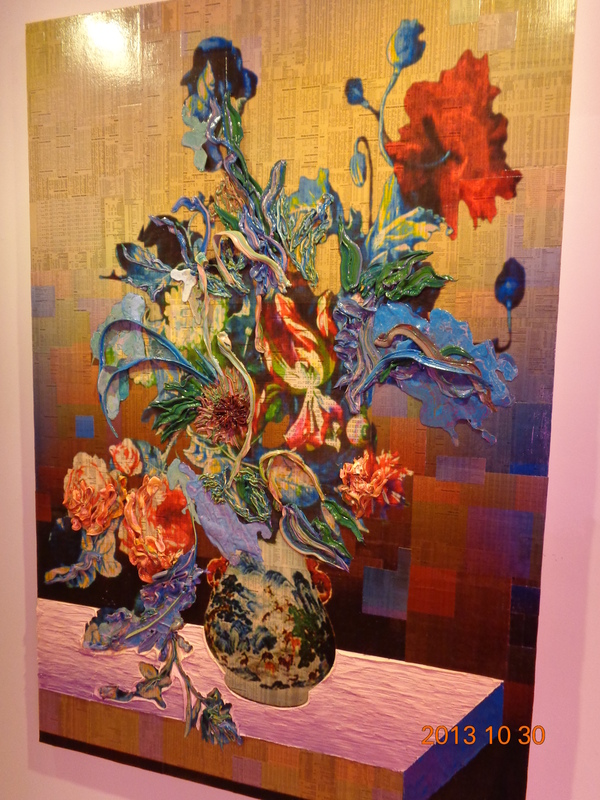 One of the pieces, which got a catch my attention was the Chinese Exposition with ceramic of hundredth years ago, cups, bowls, vases, plates, and all kind of things which people made artisan, beautiful crafts that show the amazing story of a great civilization. 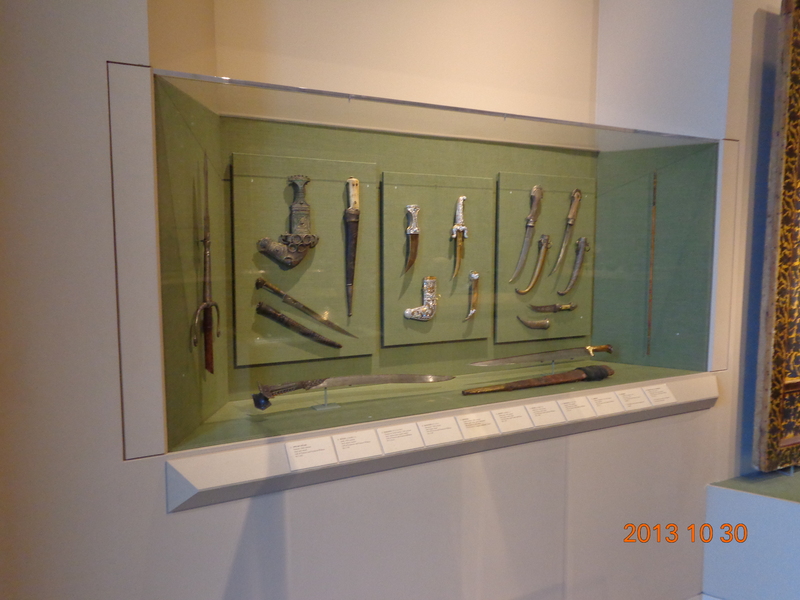 There were also things that explain the Arabic and Muslim Culture, especially, weapons, knives, swords, textures, armors, and ceramic. 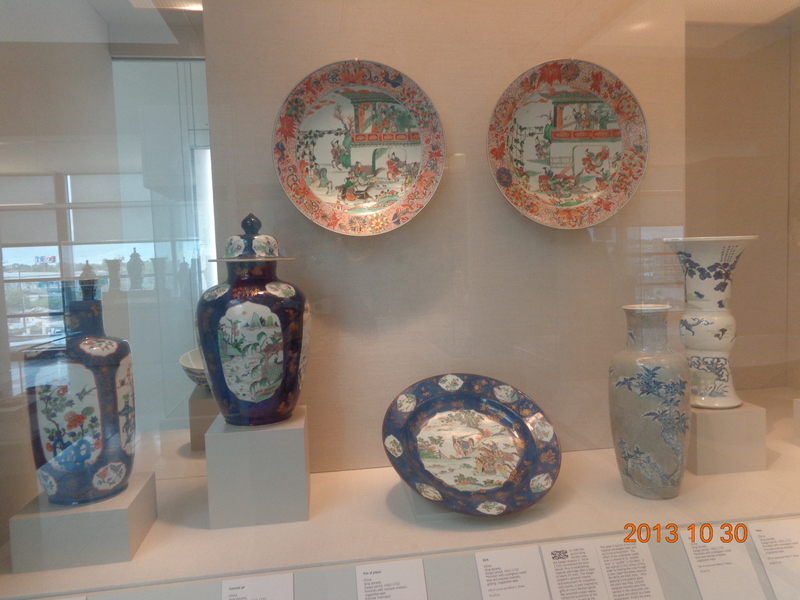 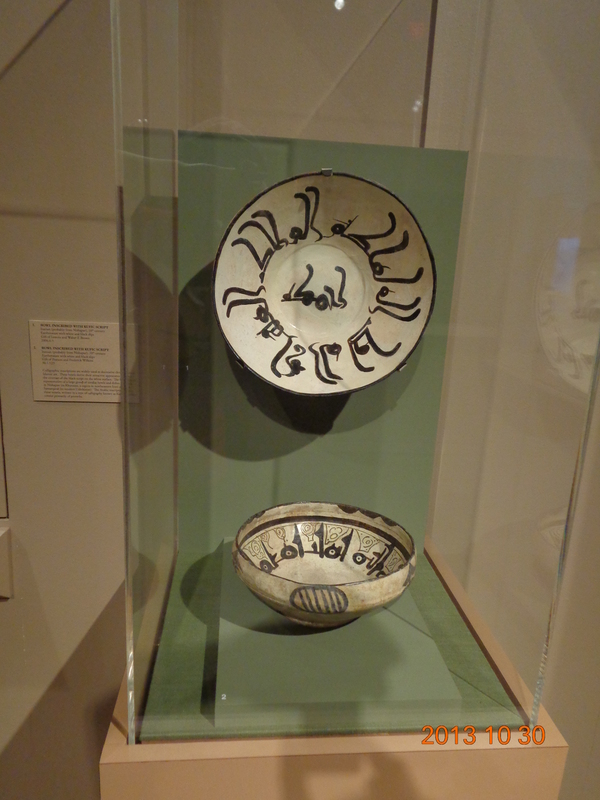 These objects, helped me to find the relation between religion and life of people from the East. 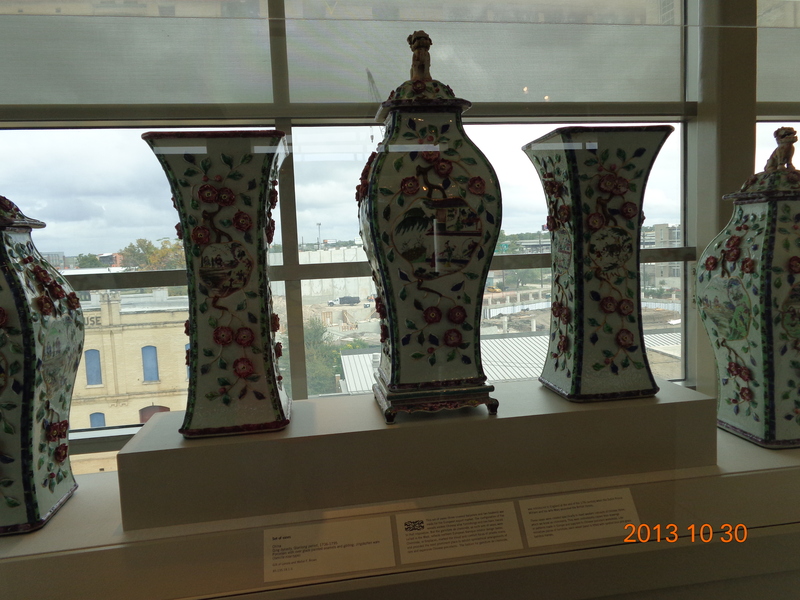 The culture will survive, thanks the education, and in these places like SAN ANTONIO MUSEUM OF ART, the education can be develop easier for children, youth and adults. 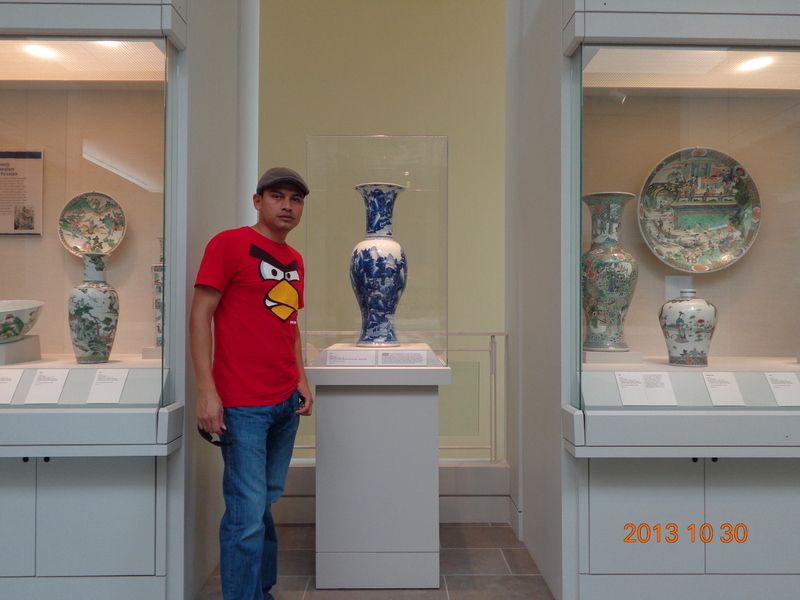 ← Arturo Martinez y Julia Jarrel…More than teachers.